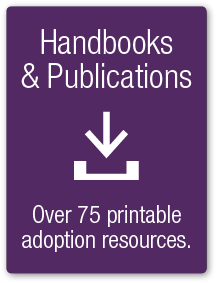 Please Note: This guide is intended as a reference guide for foster parents (resource parents) providing foster care for children placed in their home by the New Jersey Child Protection and Permanency (DCP&P). 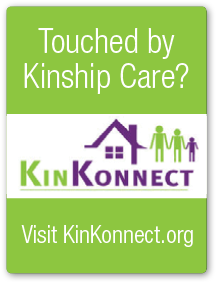 It is not intended to offer legal advice or legal guidance. 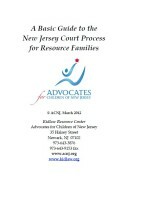 For more information or if you have questions not answered in this guide, contact Mary Coogan, (mcoogan@acnj.org ), at Advocates for Children of New Jersey’s Kidlaw Resource Center. Copyright © 2012 by Advocates for Children of New Jersey All rights reserved.